All of the courses detailed below, Pattaya 4 Leisure can can book comfortable air conditioned transport, see our minivan and taxi booking pages. 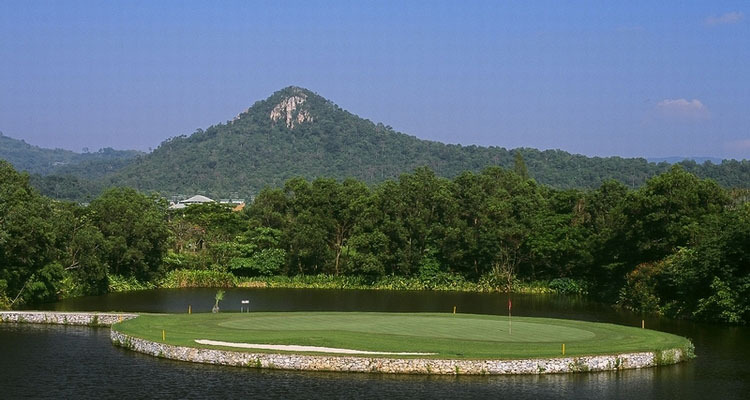 Eastern Star Golf Club Distance from Pattaya: 55km - Around 50 mins travel time. Course designer: Robert Trent Jones Jnr Course Length: 18 Holes - Par 72 Pictures: Not Yet Available.